The main rule: the earlier you start collecting information about scholarships and grants for studying abroad, the higher your chances of success. Therefore you should not postpone everything until later, try to start the search as soon as possible. So, let’s begin to answer the question, how to get a grant or scholarship to study abroad? First, determine the academic program (s) and university(s) and review the detailed description of each selected program. Special attention should be paid to the content of the program (the set of studied disciplines should meet your scientific interests and expectations) and the requirements for applicants. CV (resume): here it should be an academic resume, not a resume for work. You should describe your responsibilities at work, internships (even better if achievements are described), awards and prizes, scholarships received, experience in volunteer projects, scientific publications, if you worked in a laboratory, then indicate what Be sure to read the resume or give it to friends or colleagues – there should not be any mistakes! Follow these 5 tips to obtain successful financing. Start the process with time: the advisable thing is that you take between six months and a year for the procedures related to the postgraduate course. It is a long process and the universities are late in delivering the necessary documentation. 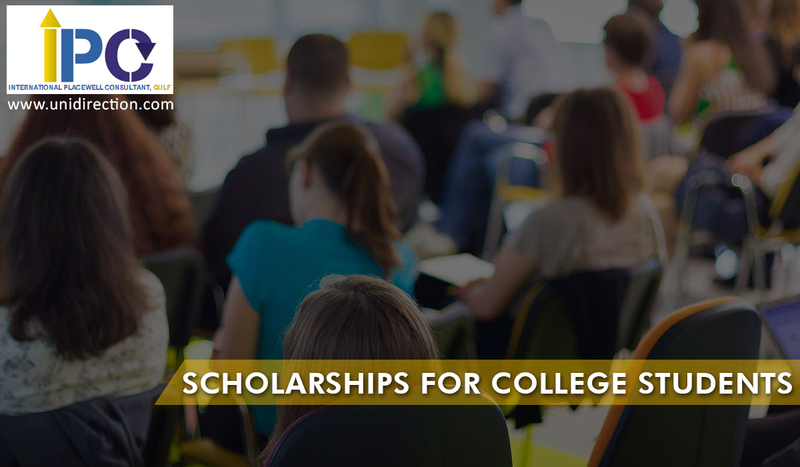 In addition, some scholarships require being admitted or pre-admitted at the university you apply for. Submit all documents: it is vital that you know all the rules of the game and all the steps to follow. They are a multitude of procedures and you should be careful not to be left out because there is a lack of paper. Get good letters of recommendation: look for someone who knows you very well and can talk about your skills to pursue postgraduate studies. Review your curriculum: the activities that are part of your personal history and that many times we do not put in the CV when we look for work, can be important for the academic evaluation committees. Do not leave out volunteering. Take out the accounts: you must assume that there are associated costs. Some universities have fees for application or you have to pay for language tests and other evaluations that in some countries are mandatory such as Toefl. It is no secret to anyone that all scholarships have limited places and require academic excellence. These two variables transform the postulation into a hand-to-hand fight in which the best prepared warriors are victorious. And without a doubt, the key to success lies in information. At the postgraduate level the competences are accentuated: the candidates have a high level and it is vital to excel.